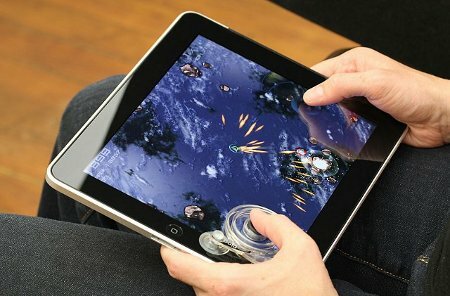 The Fling is a patent pending device that adheres to the iPad’s screen courtesy of a pair of suction cups located over the directional pad of any applicable game in order to offer physical resistance, and what they hope to be ultimate control and superb response for a fully immersive gaming experience. With Fling’s special transparent and flexible spiral design, you will be able to enjoy an unrestricted view of all on-screen action. Fling is compatible with any iPad game that sees the use of a directional pad, or virtual joystick within, and that includes Meteor Blitz, Across Age and Super Megaworm amongst others. Fling will retail for $19.95 for a single pack, while it will cost another $10 for a 2-pack. Are your fingers up to the challenge, and surely that small investment might make you hit that high score you’ve always wanted to achieve?